Once referred to as simply a “Gage Amplifier”, the GAGE-CHEK has proven itself time and time again to be much more. 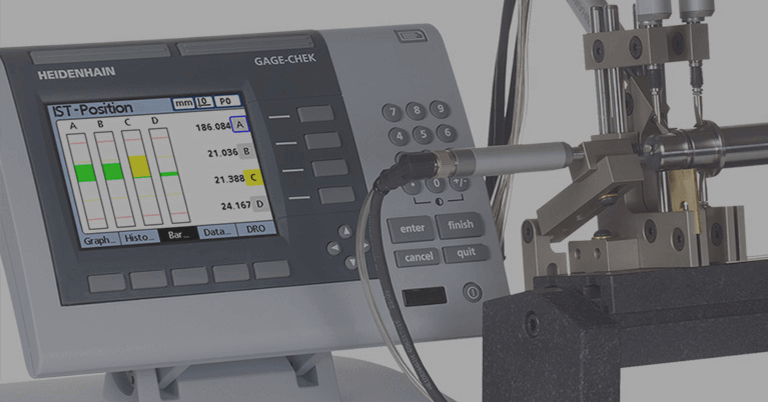 The GAGE-CHEK can collect, analyze and sort data quickly and effectively from gauges or encoders on site, either on a shop floor or in a clean room environment. 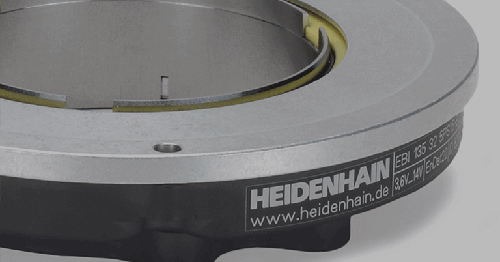 It has become the benchmark when it comes to gauging. Perhaps the most valuable function of the GAGE-CHEK is its ability to use advanced programming capabilities to send out relay and 5V TTL signals to peripheral devices based on measurement conditions. 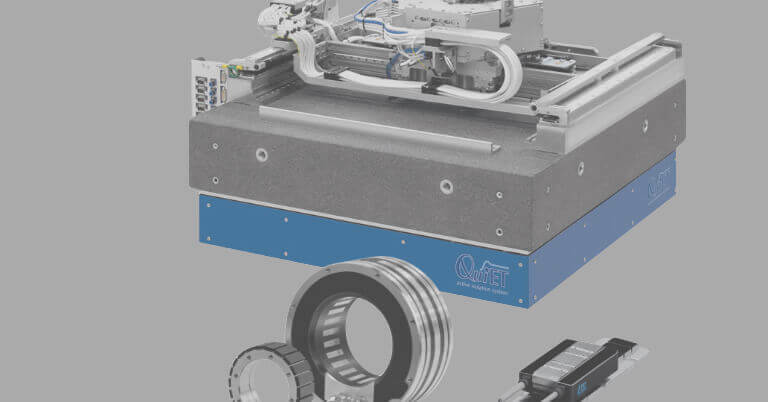 This allows processes to operate more efficiently and allows for autonomous decision making, taking subjective operator decisions out of the process at critical junctures. informs the operator that this part will need to be discarded or reworked, preventing any issues later in production. 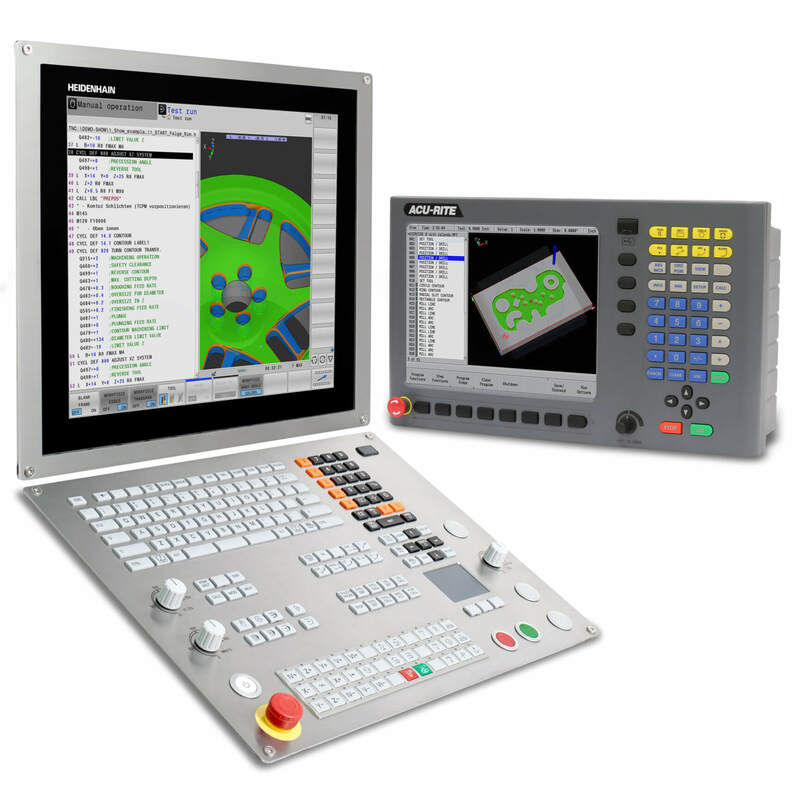 The GAGE-CHEK can also communicate with PLCs in automation applications where the PLC is running the entire machine, but needs the GAGE-CHEK to take gauge inputs and analyze the results in parallel to the main operation. The GAGE-CHEK is able to analyze the readings and make Go/NoGo decisions and report the status of the current measured part in line with the rest of the process. This can be reported using either the Relay connections on the GAGE-CHEK or using the 5V TTL I/O port (Parallel Port). 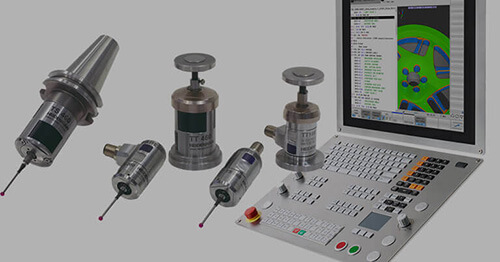 Not only can the GAGE-CHEK communicate with industrial equipment on the shop floor, it can also store data to a USB stick to be processed at a PC away from the shop floor. Users can also store a backup file of the entire GAGE-CHEK’s settings on a USB stick for easy duplication of a process or support. 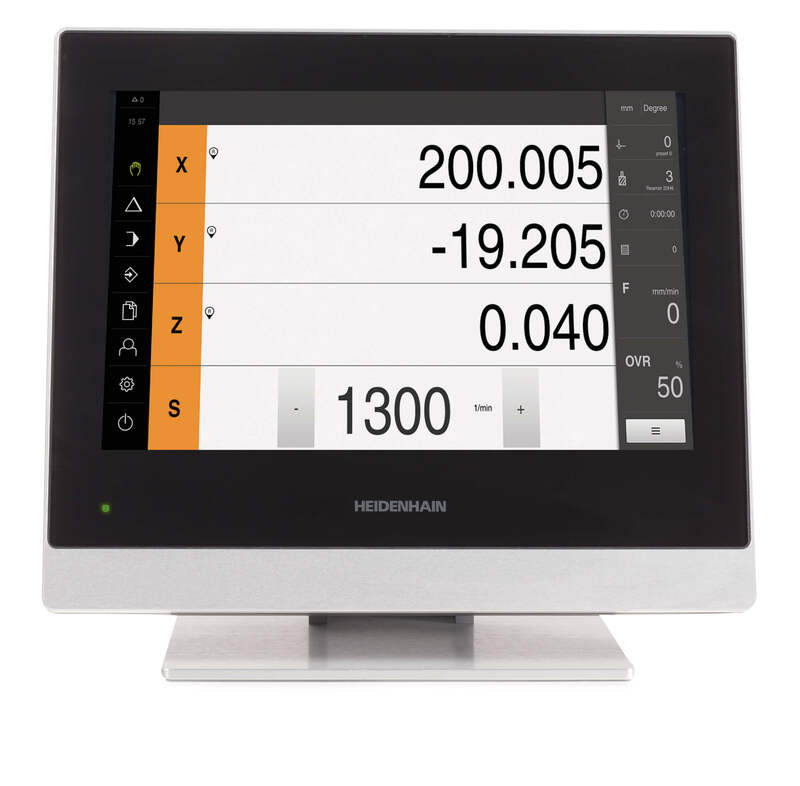 If a PC is nearby, either in a clean room or on the shop floor, users can also connect it to the GAGE-CHEK via RS-232 and prompt it for data using a terminal program such as Hyperterminal or a HEIDENHAIN wedge software QCWedge. The values go directly into an Excel spreadsheet for easy analysis. 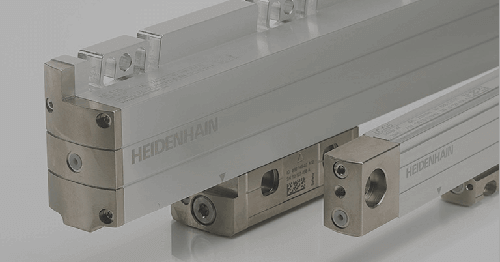 The GAGE-CHEK is a powerful, versatile tool that can bridge the gap between equipment on a shop floor or in a clean room. 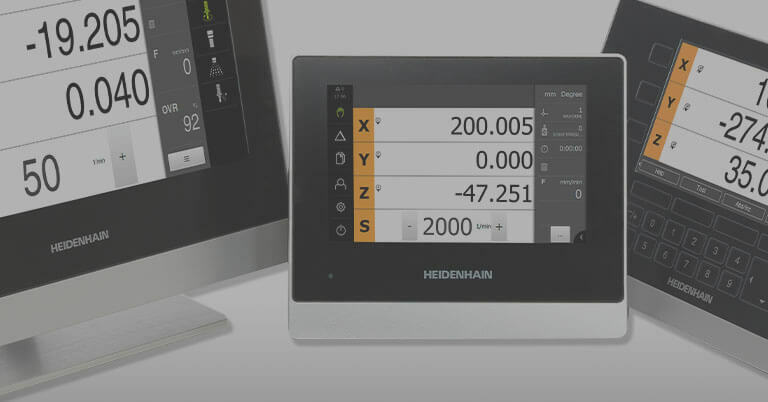 It is for that reason that HEIDENHAIN refers to the QUADRA-CHEK family of metrology products as Evaluation Electronics rather than a simple DRO. While it isn’t quite as catchy as DRO, it certainly encompasses the sophistication and function of the GAGE-CHEK perfectly.